The story about 5-year-old Lisa's unconditional love for her alcoholic father. 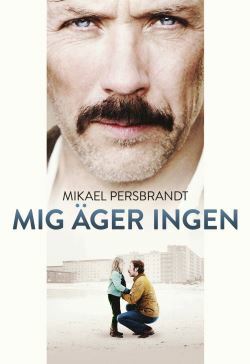 There is also a depiction of Sweden in the 70's and working class fading ideals. The mother leaves the family and Lisa struggling to maintain the image of the hero father. In the end, Lisa is facing a life-changing choice. Based on true events.